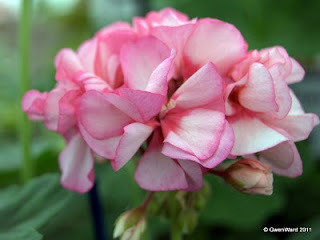 www.gosbrookpelargoniums.com does not exsit !!!! When this post was written Gosbrook Pelargoniums was in business. It closed two years ago.